24 APRIL NCC CLUBNIGHT (wednesday) The Northland Club. Porowini Ave. 8pm. 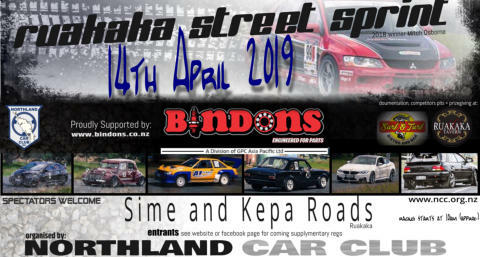 28 APRIL MOTORKHANA Jones Property, Corner Puketotara and Maruata Rooads, Glenbervie. register before 10.45am to enter. 28 APRIL SACC RALLYSPRINT Maramarua, Round 5 ABC Northern Rallysprint Series. 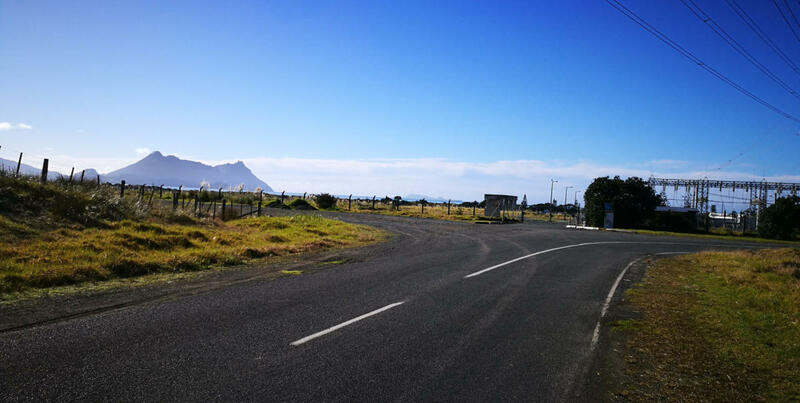 not part of NCC points 3-5 MAY RALLY of WHANGAREI 19 MAY HILLCLIMB Glenbervie Forest, Gravel. Entrants: Documentation ends 9am - take completed entry form, all licences, club membership and entry fee upto NCC van for documentation. Ensure you are a member to a car club prior to the event. Spectators: Starts 10-10.30am, free to watch. 22 MAY NCC CLUBNIGHT (wednesday) The Northland Club. Porowini Ave. 8pm. 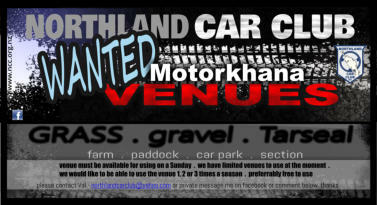 26 MAY MOTORKHANA or AUTOCROSS venue TBC register before 10.45am to enter. 9 JUNE HILLCLIMB Coxhead Road, Gravel. Entrants: Documentation ends 9am - take completed entry form, all licences, club membership and entry fee upto NCC van for documentation. 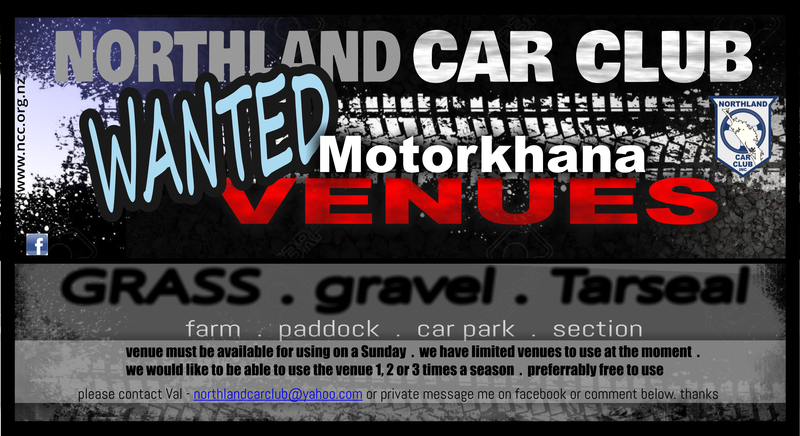 Ensure you are a member to a car club prior to the event. Spectators: Starts 10-10.30am, free to watch. 26 JUNE NCC CLUBNIGHT (wednesday) The Northland Club. Porowini Ave. 8pm. 14 JULY HILLCLIMB Springfield Road, Gravel. Entrants: Documentation ends 9am - take completed entry form, all licences, club membership and entry fee upto NCC van for documentation. Ensure you are a member to a car club prior to the event. Spectators: Starts 10-10.30am, free to watch.